Good relationships with the general contractor have always been the best way to ensure prompt payment. But what happens when the relationship goes sideways or is not there? We will go over those critical steps to make sure that you are doing everything possible to get paid in a timely manner. James T. Yand is a partner of Miller Nash Graham & Dunn LLP and is a member of the firm’s litigation practice team. 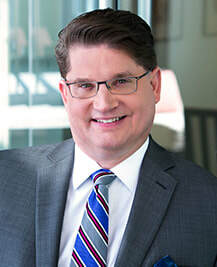 He has more than 20 years of experience resolving disputes for business owners and individuals in construction law, products liability, e-discovery, franchise and commercial law. Miller Nash Graham & Dunn is a member of NWCB. This program will be presented at 12:30 pm on Friday, May 4.